” Only Support Charities Who Do Not Fund Animal Testing Adverts contribute towards site running costs, but currently may not fit with the site ethos. We will continue to work on a solution. Which Charities Do And Don't Test On Animals? Many health research charities fund or undertake animal testing, even though there are alternative testing methods that are humane and more accurate. Thankfully, many other charities are not involved in animal testing. You can help stop animal cruelty by only supporting humane charities. If you support charities involved in animal testing, your donation will be used to torture animals. On this page you have access to lists explaining the position of each charity with regards to its involvement with animal research. 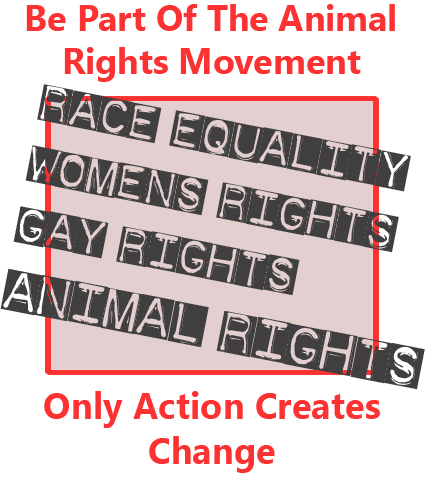 You can also see how a number of charities are the cause of animal cruelty in other forms. 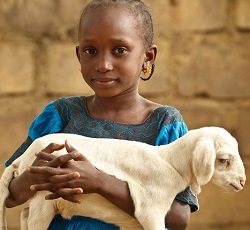 These can be charities like Oxfam and Heifer International, who ship animals such as goats and cows to poor families in poor parts of the world. These families cannot afford veterinary treatment for the animal. The whole process results in these animals suffering. The charity encourages people to donate to give these animals as a gift to the families. 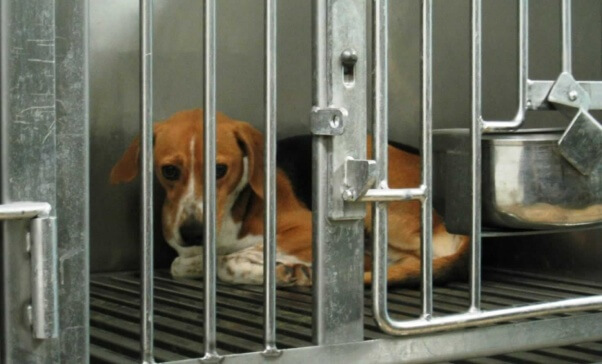 If you would like to learn about what happens to animals being tested on in labs, see our Animal Experimentation page. Animal experimentation rests on a logical contradiction. Charities that are currently conducting or funding animal research appear on the list in red. 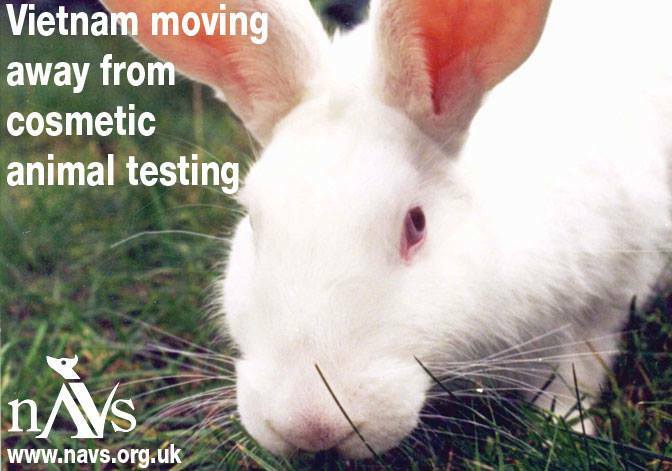 If you would like to help stop charities testing on animals, this website tells you ways you can help. This is a different list, but you may find it helpful because it is categorised into types of medical health charity, such as cancer, or cardio charities. It then tells you which of these do and do not test on animals. 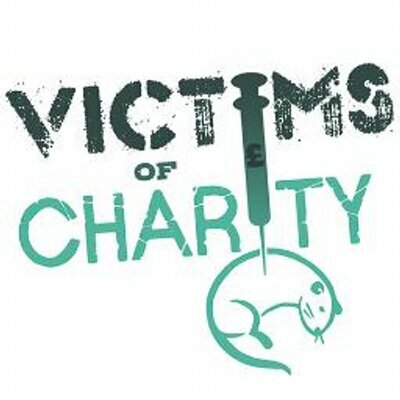 NAVS, the National Anti-Vivisection Society, provide a list of Good and Bad charities. Choose whether you would like to see an alphabetical list, or whether you would prefer toon see themin good, good with caution, bad, and undetermined categories. NAVS also offer a pocket sized Good Charities Guide you can download. The Humane Charities List has been compiled based on Australian charities that responded to a questionnaire, and signed a declaration before being approved. If a medical or health related charity is not listed, it does not automatically mean that the charity does undertake or fund tests on animals, it could just mean they did not respond to the questionnaire. 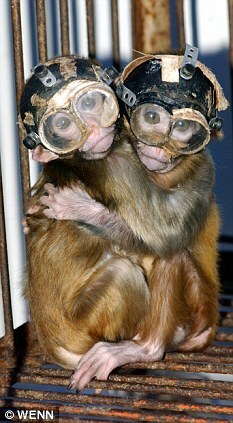 In this case, it is recommended that you should conduct your own enquiries into the charity regarding animal testing. Medical or health charities in Australia who would like to be on this humane charities list can apply here. "Vivisection is a social evil because if it advances human knowledge, it does so at the expense of human character. Below are just a few organisations fighting against animal testing. They need your help to continue to put pressure on charities and oter animal testers to stop the cruel practice. SHAC is strictly focused on animal testing at the Huntingdon Life Sciences (HLS) laboratories, which are one of the largest in Europe. HLS is a contract research organisation that kills approximately 75,000 animals each year. They perform testing for an enormous range of clients, including charities. They test chemicals, pesticides, cosmetics, foodstuffs and drugs on animals. SHAC obtained undercover footage of staff hitting and shouting at animals which resulted in HLS having their animal testing license temporarily suspended for six months. 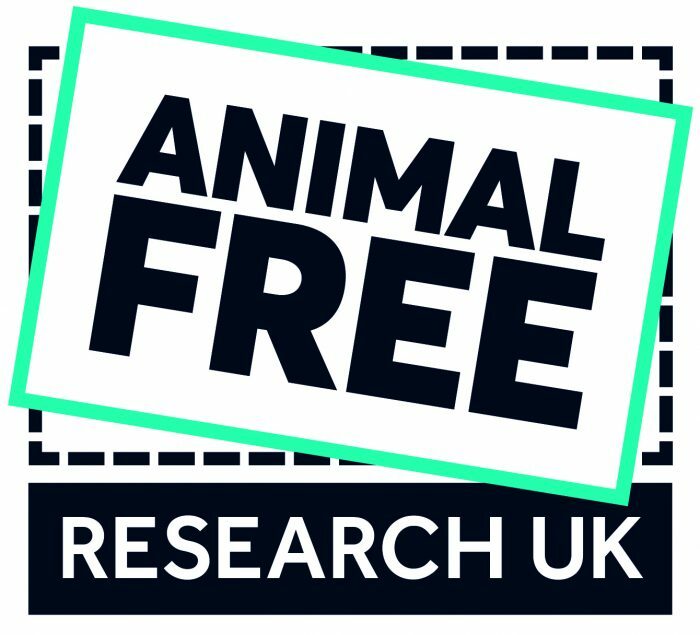 Animal research UK is the UK’s leading medical research charity that funds and promotes exclusively non-animal techniques to replace animal experiments. A grass roots animal rights group currently campaigning to end the use of animals in research carried out by Oxford University in the UK. The European Coalition to End Animal Experiments (ECEAE) aim to eliminate ALL animal testing within the European Union. They have been the voice for helpless lab animals for nearly 25 years. In that time, they’ve ended animal testing for cosmetics in the EU and have delivered globally recognized cruelty-free standards for cosmetics, the Humane Cosmetics Standard. Here are some things you can do to support the ECEAE in their fight to stop animal testing. PETA’s page about fighting against regulatory testing on animals is filled with information about animal testing and the resources they are using to fight it. It highlights their accomplishments including donating more than one million dollars to find non-animal testing methods. They received an award from the Institiute for In Vitro Sciences. They have proposed many different solutions for the United States to shift away from the use of animals in testing products for toxicity. You can help support PETA here in various ways and help to bring about change. Since 1985, the Physicians Committee, based in Washington DC, has been working tirelessly for alternatives to the use of animals in medical education and research and advocating for more effective scientific methods. Their staff of physicians, dietitians, and scientists are working with policymakers, industry, the medical community, the media, and the public to create a better future for people and animals. Click here to see how you can support them. View and share the full Tail of Toxics Infographic poster. 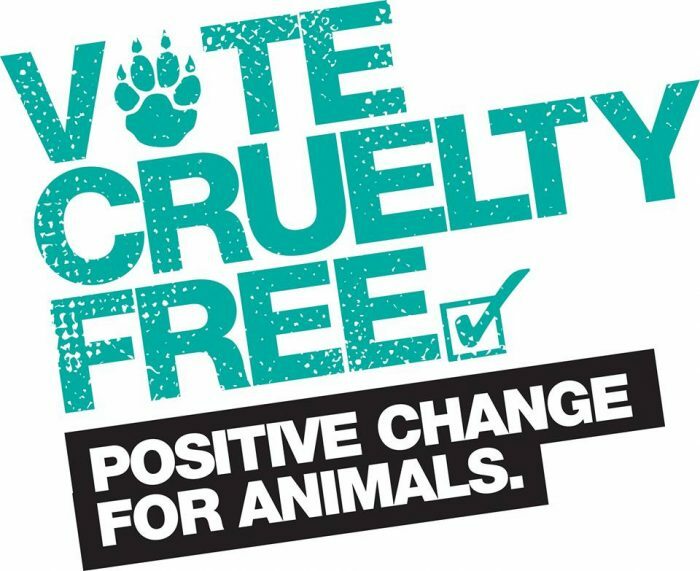 Cruelty Free International is the the world’s leading single-issue organisation campaigning to create a world where nobody wants or believes we need to experiment on animals. Cruelty Free International’s dedicated team combine legal and scientific expertise, research skills, media liaison, public campaigning, undercover investigations and political lobbying in order to work effectively for an end to animal experiments and their replacement with modern and humane alternatives. If you would like to help, you can give whatever you can afford, here. Beagle Freedom Project is a project of ARME (Animal Rescue, Media & Education), a non-profit 501(c)(3) dedicated to rescuing animals in need. They also make educational films exposing animal abusing industries. They try to educate and change public perception to save lives and end animal exploitation. 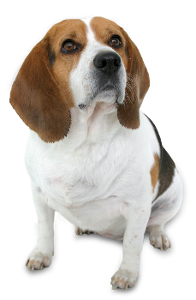 The Beagle Freedom Project is a mission to rescue beagles used in animal experimentation in research laboratories and give them a chance at life in a loving forever home. If you would like to support them, you can do so here, or you can find other ways you can get involved. They offer a cruelty-cutter app to help you go cruelty free. 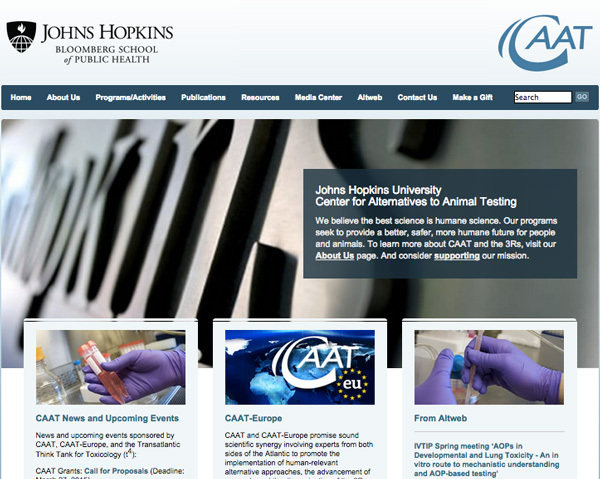 NAVS has spearheaded the adoption of advanced, non-animal methods; exposed laboratory animal suffering and breaches of regulations with their undercover investigations; funded non-animal scientific and medical research; educated public and media about the flaws of animal research and provided legislators detailed briefings to support the replacement of animals in research with advanced methods. You can get involved here, or help NAVS continue their work to protect and save animals by donating what you can afford. Founded in 1895, NEAVS is a Boston-based, national animal advocacy organization dedicated to ending the use of animals in research, testing, and science education. Through research, outreach, education, legislation, and policy change, NEAVS advocates for replacing animals with modern alternatives that are ethically, humanely, and scientifically superior. If you would like to become a friend of NEAVS and find how you can help them, you can do so here. Their brochures and outreach materials can be found here. CAAT promotes humane science by supporting the creation, development, validation, and use of alternatives to animals in research, product safety testing, and education. Replacement: Don’t use animals if a non-animal method exists that can answer the scientific question at hand. Reduction: If you must use animals, keep the number to the minimum necessary to answer the question. Refinement: If you must use animals, keep any pain or distress they experience to a minimum. Gifts to CAAT can be made in many ways, for many different purposes, read more. Some charities do not undertake or fund animal testing, but they do cause animal cruelty in other ways. Many human aid organisations, such as Christian Aid, Send a Cow, World Vision, Oxfam, Farm Friends and Heifer International, claim to work against poverty by donating live animals to families in developing countries. Most animals in these countries live or work in deplorable conditions with little sustenance, and this often adds to the overall suffering rather than reducing it. Around the world, animals who are raised for food are exploited in a variety of ways. They are forced to undergo cruel procedures such as dehorning and castration without any painkillers. Many are left chained or penned in small spaces or suffer from lingering illnesses or injuries. And when they are no longer considered useful, these animals often face cruel, extremely crowded transport to slaughter and meet a gruesome end when their throats are cut with a blunt knife. Many recipients of animal gifting programs struggle to provide even the most basic care to the animals they receive. Having another mouth to feed can significantly add to a family’s burden, and the animals frequently suffer from neglect, malnutrition, dehydration, lack of veterinary care, and lack of shelter from temperature extremes. 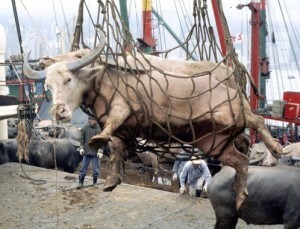 That is on top of the stress caused to the animals by being transported. Some animals do not make it there alive. Raising animals requires up to 10 times more water than growing crops for direct consumption, yet charities send animals to drought hit areas. In these places, there is not enough water for humans, let alone animals. Instead of helping impoverished communities in the developing world flourish, animal gifting programs are spreading disease, damaging the environment and wiping out vital water supplies. “each goat eats all the grass and shrubbery on two hectares of land a year. A goat destroys the fertility of land and [the value of] any milk or dung it may give is very little compared to the havoc it wreaks……within two years, the people who get goats have an even poorer lifestyle. Most of the animals will suffer painful deaths due to disease, deprivation, starvation, or slaughter. 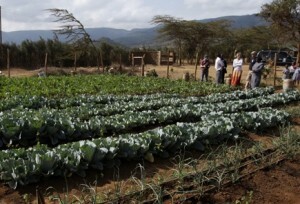 In Ethiopia, less than 100 pounds of meat and a few gallons of milk are produced per acre of land used. Teff, a nutritional grain, can be grown in those same areas by the same farmers at a yield of 2,000 to 3,000 pounds per acre. Teff has been shown to grow well in water-stressed areas and it is pest resistant. Yet animal gifting charities promote water intensive animal farming, even in these water-scarce areas. These charities do not even guarantee that 100% of your donation will go to what you have donated for. They use it in other areas, including overheads. In addition, most people who are not used to milk have become lactose intolerant after weaning. This is because milk is very specifically created for infants of ones own species, not adults of any species. Suddenly being provided with milk can make people very ill with stomach pain, gas, bloating, cramps, diarrhea, and even vomiting. Consuming milk from other animals is also associated with allergies, asthma, and a host of autoimmune disorders. An all round better alternative is Plant gifting. 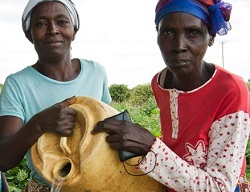 It uses a fraction of the water, provides better nutrition, and 100% of your donation will go to it. This is not the case in most animal gifting programs.